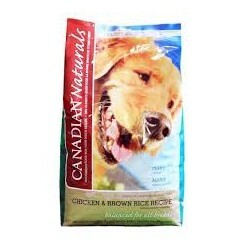 Dog There are 24 products. 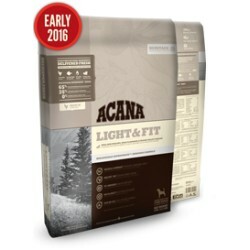 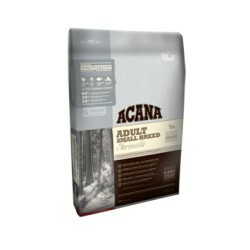 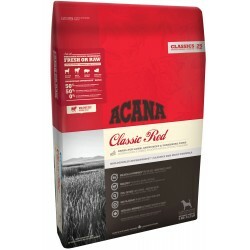 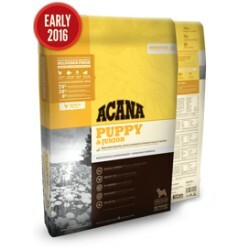 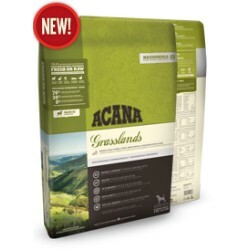 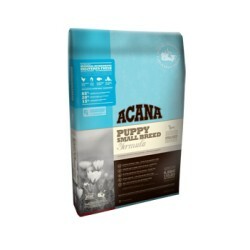 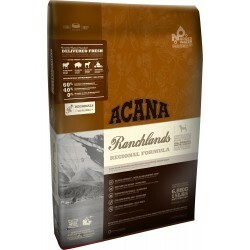 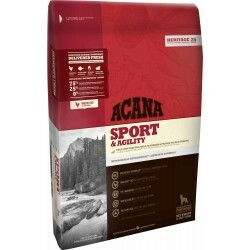 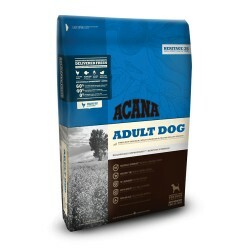 ACANA Classic Red features local ranch-raised Angus beef, Yorkshire pork and grass-fed lamb that are delivered FRESH or RAW daily in WholePrey™ ratios to nourish your dog completely. Free of high-glycemic carbohydrates, ACANA Classics feature low-glycemic and locally grown steel-cut oats that help promote stable blood sugar and peak physical conditioning.